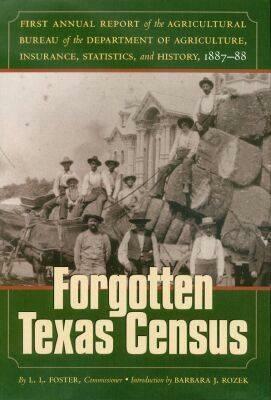 Travis County, Texas- the five schedules of the 1860 federal census. 1: Federal census. 2: Slave schedule. 3: Mortality schedule. 4: Agriculture census. 5: Industry schedule.